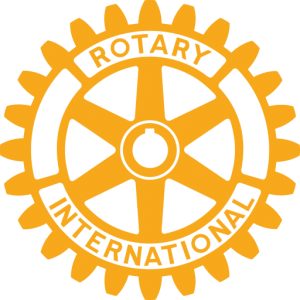 A record number of runners took part in this year’s Caterham Rotary Half Marathon and 10K event on Sunday 23rd July sponsored by local independent hospital North Downs Caterham. Kevin Quinn won the half marathon in a new record time of 1 hour 11 minutes and 3 second while Neil Danby won the 10K in a new record time of 36 minute 20 seconds. 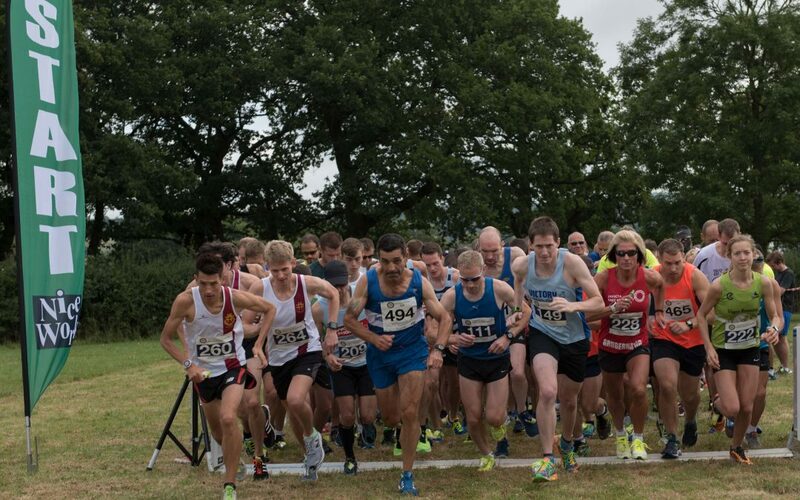 The distance of both events was linked to the roads surrounding Redhill Aerodrome including the village of Nutfield and was measured so that the event was approved and timed to count towards athlete’s performance records as required by UK Athletics. Runners were encouraged to warm up again this year with Emily Watson of Bunny Hop Dance and Fitness who provided some very rigorous exercise routines so the runners were well and truly ready for the off. In addition to our main sponsor North Downs Hospital we would also like to thank the following organisations for their help and support leading up to the event and on the day. SERV SSL Blood bikes who provided lead bikes, Redhill Aerodrome, Waitrose (Caterham), Caterham Photography, Bunny Hop Dance and Fitness, Nice Work Race Management, RAYNET Communications, Dinerette, BKM Medical, Morissons Caterham, Co-op Caterham Hill, Larners Cycles.